SUFG (No.2 Oval) Regimental Dr, , NSW, Australia. Our annual KPMG Finals Lunch is SUFC?s most important fundraising event of the year, with over 700 like-minded rugby fans and business executives under one roof this is one of the biggest rugby lunches in Australia and one event you certainly won't want to miss! 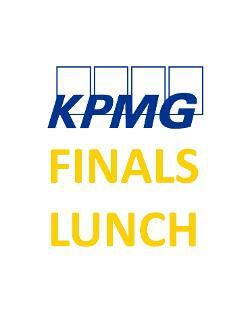 Our annual KPMG Finals Lunch is SUFC's most important fundraising event of the year, with over 700 like-minded rugby fans and business executives under one roof this is one of the biggest rugby lunches in Australia and one event you certainly won't want to miss!